Nature has singing mosquito eaters. 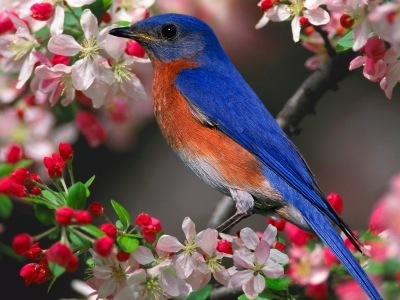 Nature has singing mosquito eaters. 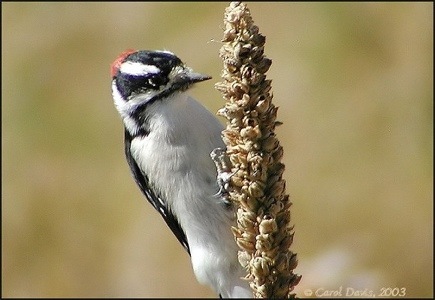 If we plant our gardens with native plants we create a habitat to entice these elusive birds. In the gardens of Saratoga, use of native plants is becoming much trendier. 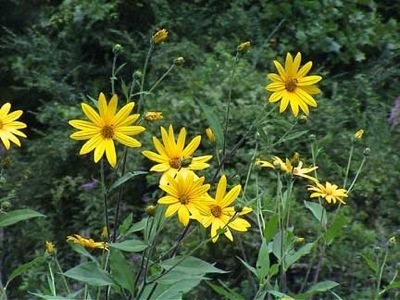 Great news for the birds; shown here is Jerusalem Artichoke, which is also edible for people in it’s roots. 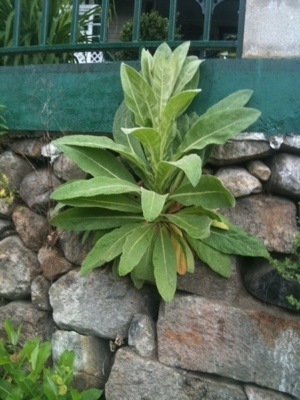 Mullein, or Verbascum is mostly non-native but it is not invasive and the birds love it. It has naturalized well here.